Craigleith’s management team has been responsible for a number of leading development projects across the UK, including residential housing schemes in London, South East of England and the central belt of Scotland. 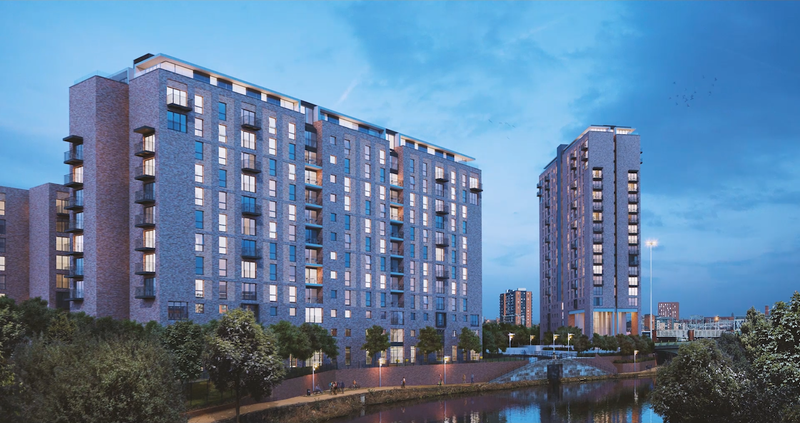 Commercial schemes have included a wide range of office and retail projects, including refurbishment of tower blocks in Manchester and Birmingham, as well as new build developments on vacant sites in Edinburgh, Glasgow and Aberdeen. Most recently, Craigleith Property Group has been involved in the delivery of residential conversion projects in the heart of Edinburgh and we are working on a number of hotel projects across the UK, including live projects in Cheshire.